SPECSAVERS is collecting food donations for the Costa del Sol food bank Bancosol. 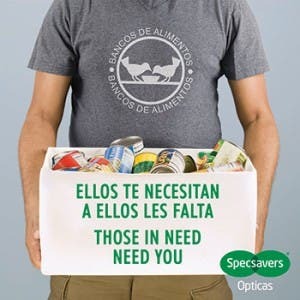 Food can be donated at Specsavers branches in Marbella and Fuengirola. The campaign will run until February 28, when the food will be handed over to Bancosol. The opticians are asking for donations of non-perishable food. In particular Bancosol is in need of oil, tinned fish, preserved meat and canned soups or stews. 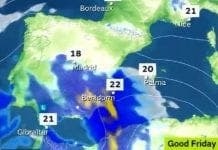 Bancosol has been operating on the Costa del Sol for nearly 20 years. In 2016 the organisation distributed six million kilos of food to 50,000 people in Malaga province.